This is Madow Center Lead Coach Betty Hayden here today!! Did you know that the month of April is Workplace Conflict Awareness Month? Brainstorm solutions with a focus on the future. What it will take to move forward? Your team must know the why, what, and how. They may know the what and the how but not the why. Oftentimes, this is why employees are there just to collect a paycheck. Talk about what you believe and attract those who believe what you believe. People buy the why not the what. Have you heard about The Best Seminar Ever (better known as TBSE)? It is absolutely the best seminar I have ever been to! If you’re ready to boost your team and take your practice to the next level, please check it out here: TBSE -The Best Seminar Ever. 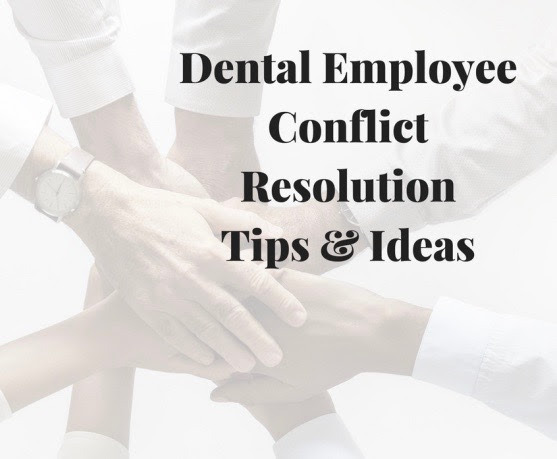 It is my wish that these ideas and tips will help you and your team experience greater happiness at work without unnecessary negative conflict. If you have any questions or concerns about what you’ve read today or would like to set up a complimentary telephone consultation to learn how I can help your office grow and succeed, please call 1-800-258-0060 or simply respond to this email with your best contact information and we will be in touch. Previous PostCoaches Corner – Tips For A Great May! 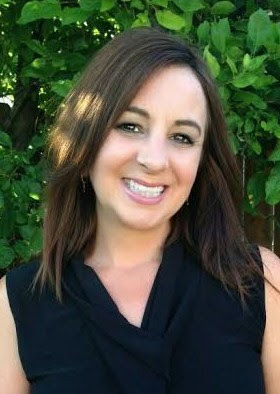 Next PostCoaches Corner – My Last Dentist Never Told Me That!